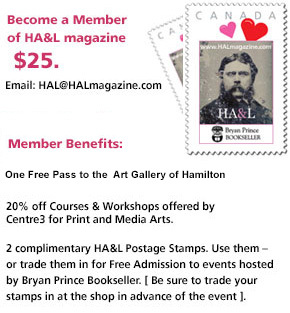 HA&L magazine Membership: ONLY $25. This Boat cannot float without you. 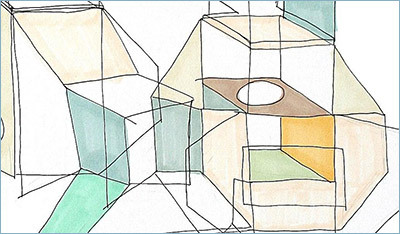 Become a Member of Hamilton Arts & Letters. 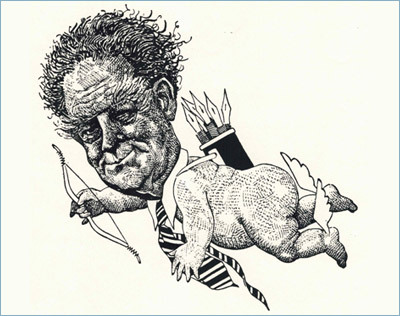 HA&L magazine would like to acknowledge the generous support of the Canada Council for the Arts, the Ontario Arts Council an Ontario Government Agency, the City of Hamilton, and the Hamilton Community Foundation with sincere thanks to the Russell Elman Fund. Thanks to all of HA&L's members and sponsors – we wouldn't be here with out you!